The world’s second largest Palm oil producing country, Malaysia is expected to increase by 15.5 percent this year and will grow by 2.5 percent in 2018, the government said. Malaysian output is forecast to rise to 20 million tonnes this year and to 20.5 million tonnes in 2018 due to better yields and expansion into matured areas, according to forecasts given in the government’s annual economic report released ahead of Prime Minister Najib Razak’s announcement of the 2018 budget. In 2016, production was 17.3 million tonnes, the report said. Average prices for palm oil are also projected to rise because of higher demand. 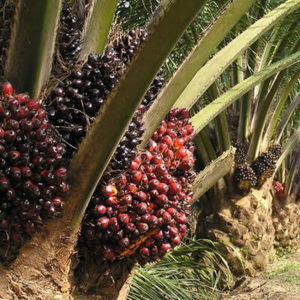 The government expects an average palm oil price of 2,700 ringgit ($638) per tonne this year. ($1 = 4.2330 ringgit). Lets have your view on this.